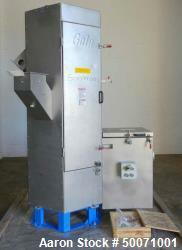 Unused-Used: Black Clawson Spin Dryer, Stainless Steel. 24” diameter x 3’5” tall outside dimensions. Inner rotor diameter is 12”. 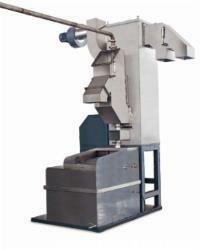 Unit is driven by a 5 hp belt drive motor 230/460 volt. 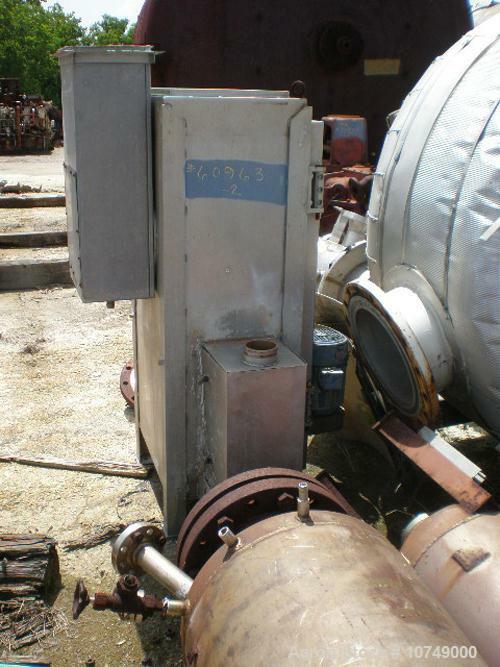 Used- Nanjig Huger Centrifugal Dryer, Model UW80.